Not many reviews of any kind grace the pages of the site much anymore, mainly because we either get around to talking about it on the podcast, log them on Letterboxd (on occasion), and the fact that every other site on the Internet talks about the same stuff over and over ad nausea, so what's the point? However, since the Grammys are on, and who really gives a crap about seeing 1,000 cut-aways to Taylor Swift being "happy" for every single artist that has ever stepped in front of a microphone, I thought I'd dust off the old writin' fingers and give a few thoughts on the surprise Hulu Original, the James Franco-led "11/22/63." 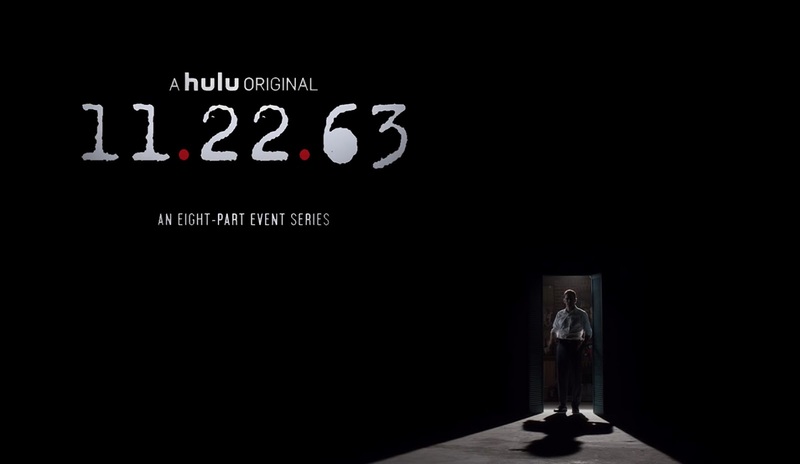 Based on the Stephen King novel of the same name, this eight-part series features a time-traveling portal that takes the user back to 1960. Al (Chris Cooper), the proprietor of the diner in which the portal resides, convinces Jake (Franco), a schoolteacher, to travel back into time and stop the assassination of John F Kennedy. With hesitation, Jake enters the portal and is transported back to 1960 and travels to Dallas, Texas. Most of the time, when King's works are put to TV or celluloid, the results are mixed. Most of the miniseries' that aired on network TV back in the 1990s and early 2000s had solid starts, and quickly fizzled out (I'm looking at you "Storm of the Century"). And of course for every "Stephen King's It" you have duds like "Dreamcatcher," but being that this is the golden age of TV is almost seems time to see more of King's work on platforms like Hulu; they can take chances, there are no limits, and with audiences moving to cutting the cord and watching shows on their own time, this might be one of the biggest success stories for any of King's works and could lead to a revival of "The Stand" or any other work of his that at one time was seen as unfilmable and too big for TV. If anything, at this point in time, in order to tell the story completely, his stories are too small for the silver screen, and perfect for the small screen. 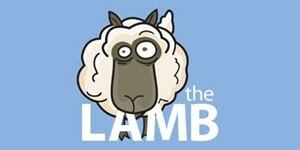 In the first episode, you really get a taste of things to come in this short series. The world seems fully realized in recreating the 1960s with a combination of small town rural and big city Dallas. The creepiness factor moves in with Kevin J O'Connor as the so-called "Yellow Card Man" and the reoccurring comment to Jake; "You shouldn't be here." The early comments are me are as follow; How are they going to show how time travel affects the present, and will eight episodes be enough to tell this story? To the first comment, that is a resounding, "we'll see" it was partially explained within the first 20 minutes or so, but I'm interesting to see how the bigger implications come into play. As far as the eight episodes, the novel was 800+ pages, so if you figure 100 pages an episode, hopefully it should work, take into account that I've never read the novel, so hopefully people loyal to the book will agree on that. Lastly, you can't talk a Franco-led show or film without some pretty funny Francoism, and this episode has two whoppers. Early in the show, when Jake first enters the portal, he mentions that there better not be any spiders, and later on, while in 1960, he's eating pie and mentions how the pie is. Of course this could all be coincidence, but I like to think that Franco is making a concerted effort to relive/make fun of his days in the "Spider-Man" series. Speculation of course, but I like to think that's what Franco was trying to do. 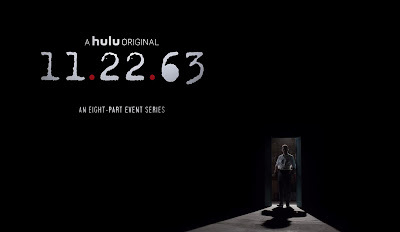 Overall, from a production, acting, and story standpoint, "11/22/63" is almost unsurpassed. I love the look, I love the tone, and I simply think this is a well crafted and well made adaption of a novel (of course, like I said, I haven't read the novel, but it looks good) that might have eagles eyes on it from die-hard fans, and TV people alike. Hell, if this works out, we might be looking at more King work going to a studio that knows exactly what to do with it. Don't mess this up Hulu!